If Gwyneth Paltrow starts giving tips like this one in her weekly editions of GOOP, she'd probably see an uptick in subscribers. Lily James is going from "Downton Abbey" to pumpkins and fairy godmothers. The actress has been handed the role of Cinderella in Disney's live-action version of the fairy tale, which will be directed by Kenneth Branagh and star Cate Blanchett as the wicked stepmother. Showtime's "Homeland" will be back way before that, though. The network has announced that the third season of the award-winning series will bow on September 29. At the premiere of the new "Arrested Development" season on Monday, the mood was so festive that star Jeffrey Tambor joked, "I'm like at my own bar mitzvah." "We have not seen each other for a while, and when this group gets together, they get very excited," the actor told CNN, and it was true - Jessica Walter stopped mid-sentence to embrace co-star Tony Hale, later explaining after they'd caught up a bit, "I love my Tony." 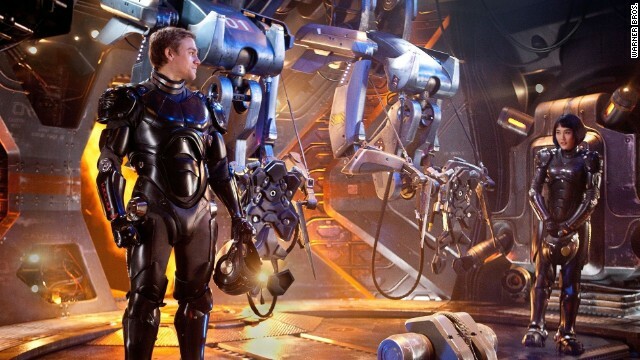 In "Pacific Rim," Guillermo del Toro's aliens come not from the sky but the depths of the ocean. A trailer for the sci-fi epic was shown at WonderCon in March, and its made its way to the Web. The two-and-a-half minute clip explains that the monsters show up in San Francisco first, with the "sole purpose to aim for the populated areas and take out the vermin - us." 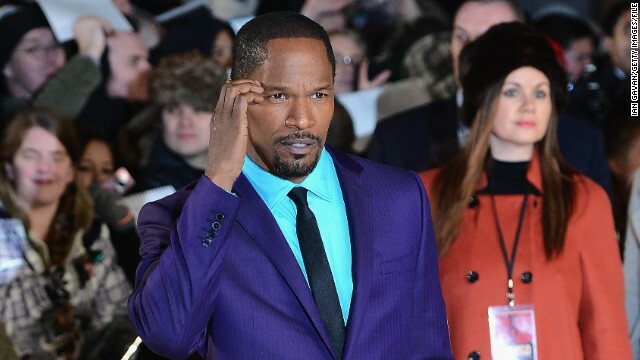 We've all seen how well Jamie Foxx can sing as well as act, so casting him in the upcoming "Annie" remake sounds like it would be a smart move. The contemporary take on the musical will star Quvenzhané Wallis as the young orphan, and 45-year-old Foxx is reportedly in talks to portray the remake's version of Daddy Warbucks, Benjamin Stacks. Actress Catherine Zeta-Jones is being proactive about maintaining good health. 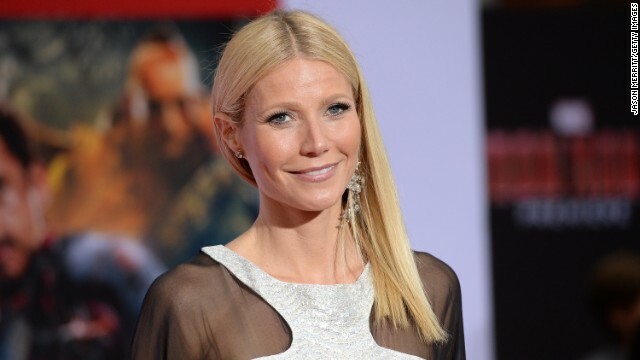 The 43-year-old, who has been open about seeking treatment for bipolar II disorder, has checked into a "healthcare facility," her rep told CNN.